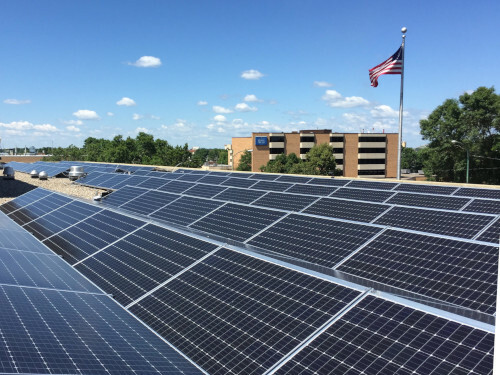 In Wood County, there is interest in reducing energy costs by residents, businesses, schools and government offices; employing energy efficiencies in their buildings is a common way to achieve this goal. Community members are also interested in meeting their energy needs using renewable energy sources like the sun. 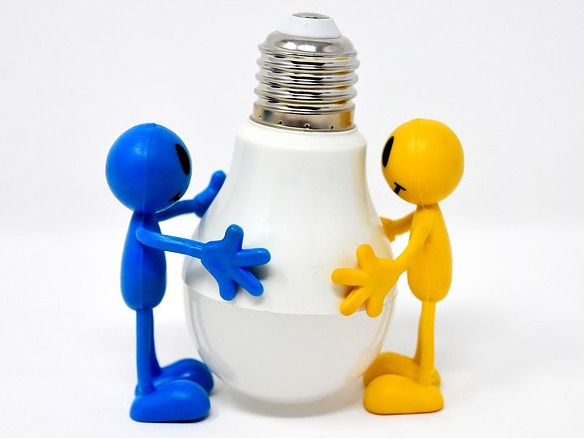 There are many ways to save energy and money in homes, businesses, farms, schools and other government properties. The installation of renewable energy systems is projected to increase in coming years throughout Wisconsin.